The title itself speaks to the momentum the U.K. foursome has gained over the past couple of years. From releasing their smash debut, The Balcony, to being on what seems like a non-stop tour, they’re blazing a route straight to the top. 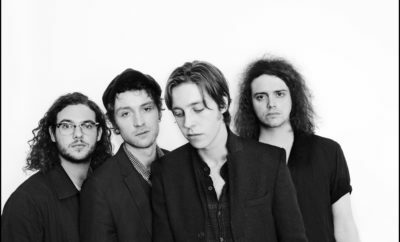 Where most bands take a breath between albums to pause and process, including the reclusive hibernation stage in the studio, Catfish & the Bottlemen haven’t missed a mile. They truly know how to cut an album that fits their style, artistry and perimeters. The Ride plays straight through with ease. This is not an album that will take the listener’s hearing hostage and hold it for ransom as it drags along for over an hour. They found the perfect amount of songs, ideas and lyrics to leave the audience wanting more to the point where it ends and listeners just flip the vinyl over and start it again. It’s smooth from beginning to end with McCann’s wit as a guide through the groovier tracks all the way to the wind down. No fluffy dreamscape sounds or intermissions, no reaching into the air to find something “different”, The Ride is a testament to their achievements and growth, without being an anthem like declaration of fame begging for a pity party for the woes of success. 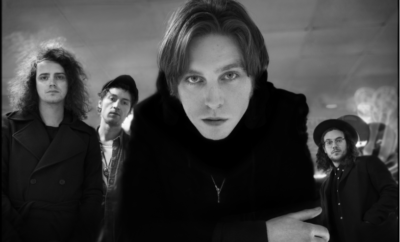 Fans already know how well they’re doing and are thrilled Catfish & the Bottlemen always spare the dramatics. When was the last time they didn’t sell out a show? When the last time fans were able to comfortably see them without cirque-du-soleil style navigating their way to the front of a festival crowd? That says it all. They’ve never been shy about stadium dreaming and know the way to do that is through the hearts of the people, not the taste makers. From the release of the first single, “Soundcheck”, it was evident this was going to be a worthy follow up to The Balcony. “Soundcheck” has a recognizable Catfish signature, without the chance of being mistaken for anything from their debut, which can be a hard transition for a sophomore album. Fans don’t want to buy the same album twice, and with The Ride they don’t have to. Embracing the black and white theme and staying authentically apparent are two of the most endearing elements of the band. It’s black and white because that’s how they see this moment, the sound plays out bringing listeners the feeling of being a fly on the tour bus wall. The various challenges that surface when life is uncontrollably in motion, including how it transforms relationships and is unexpected is relatable on a personal level, not a rock star one. The Ride will take their tour well through the U.S. this summer and eventually land the group at T in the Park in July. Buy their latest here. Next Story → Follow Blink-182 Down the ‘Rabbit Hole’ With Their New Single! 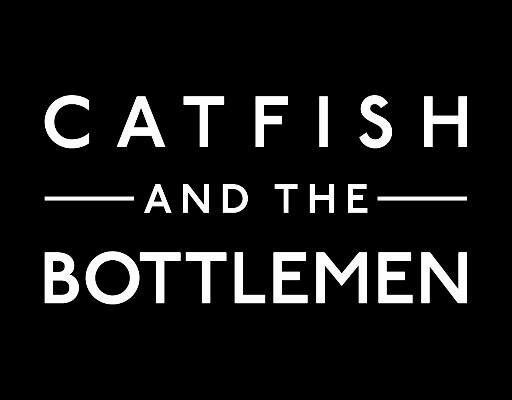 Catfish and The Bottlemen Debut New Single, Music Video, and U.S. Tour! SRS Adventures at Book Con! Andy Grammer Announces Tour with Alex & Sierra and Paradise Fears!